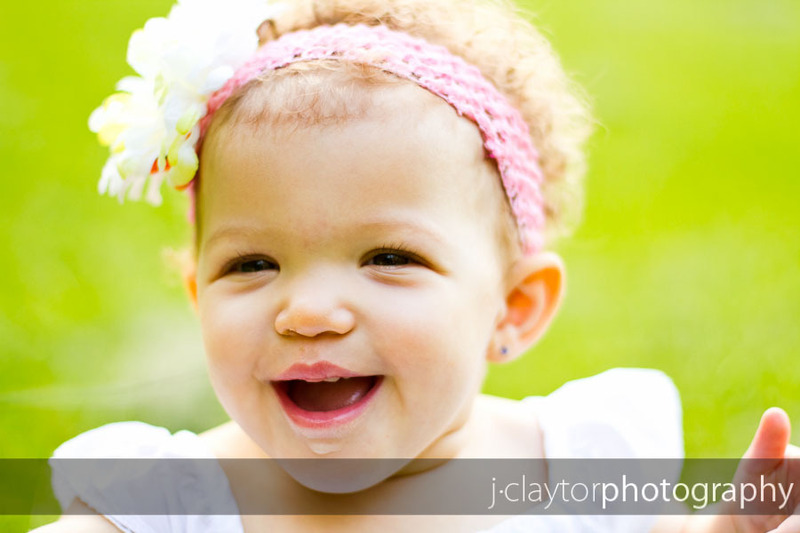 It seems like just yesterday we were photographing this little girl at 2 weeks old. 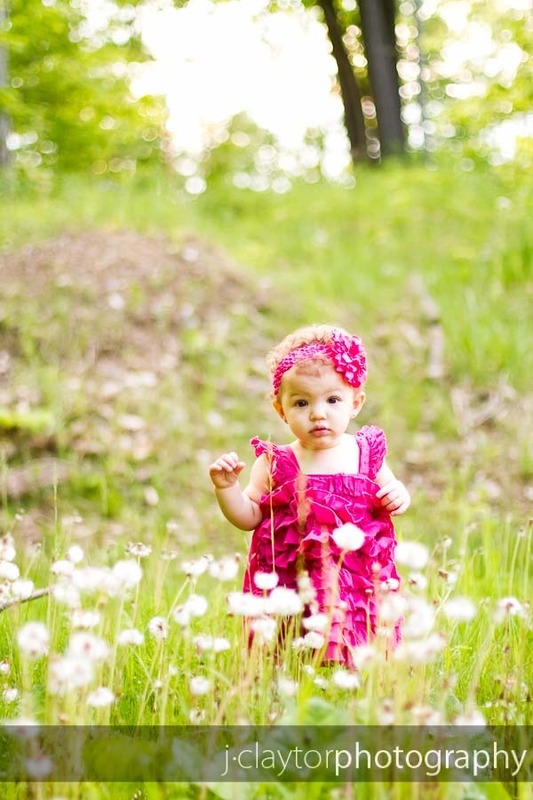 Now she is getting ready to celebrate her first birthday. 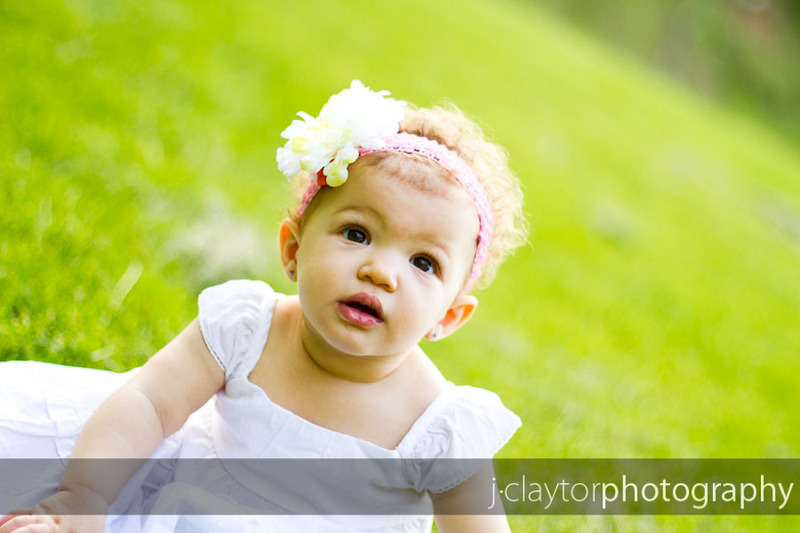 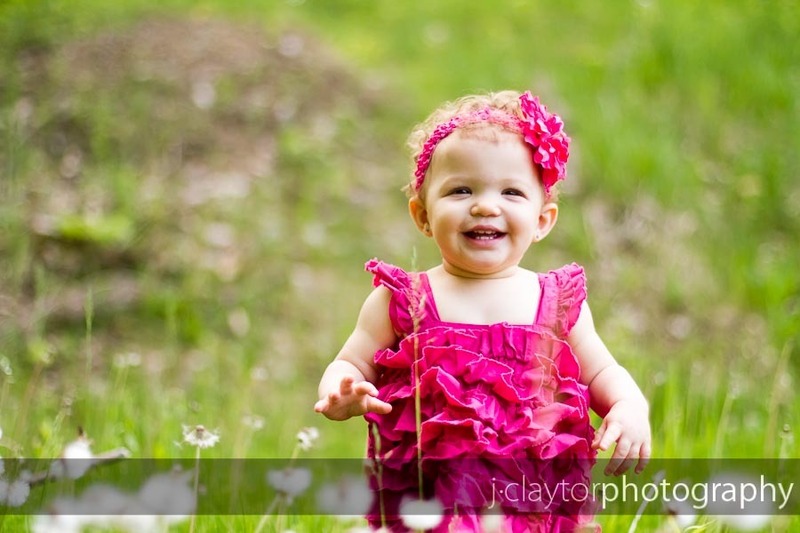 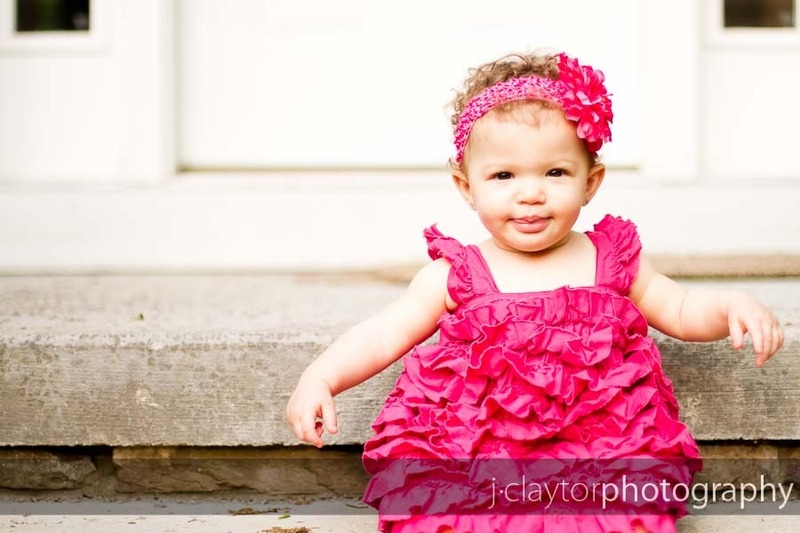 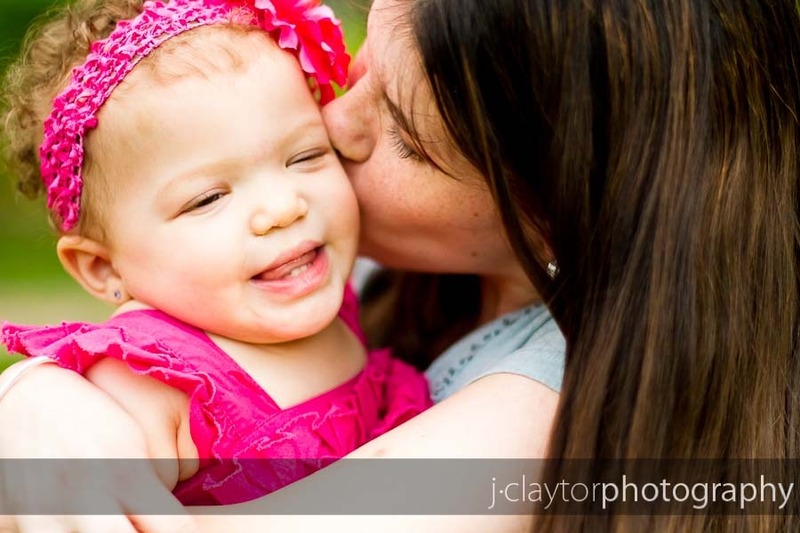 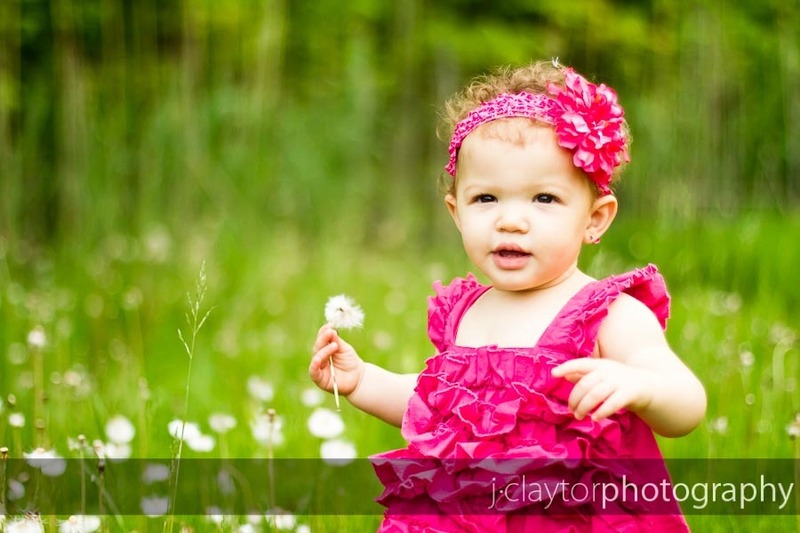 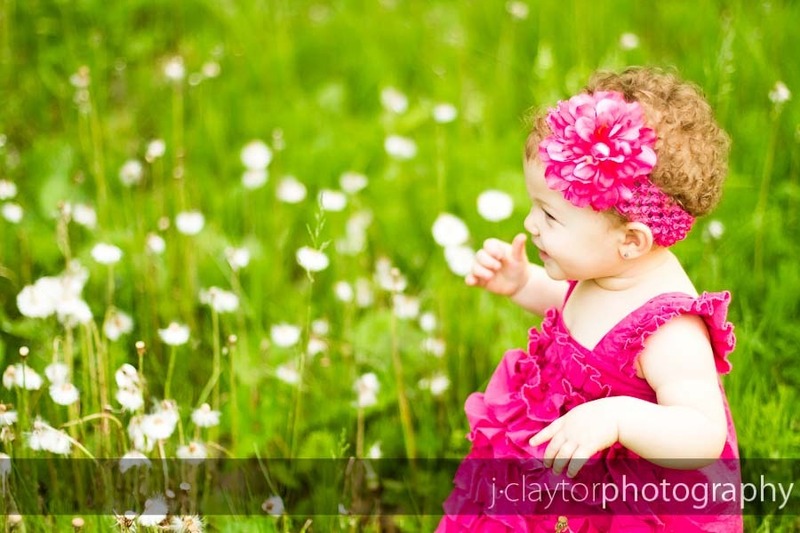 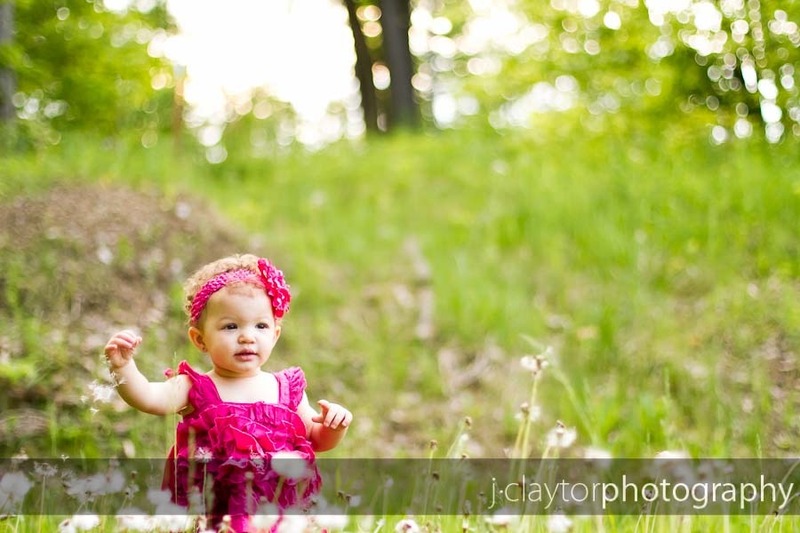 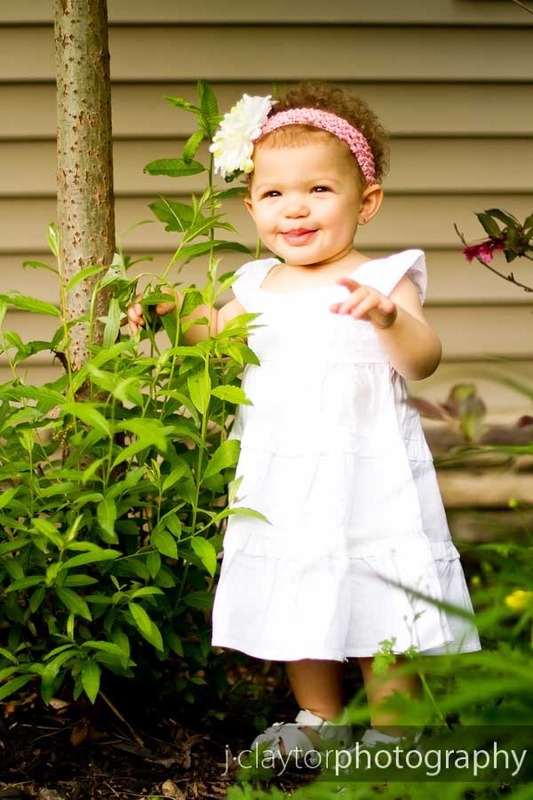 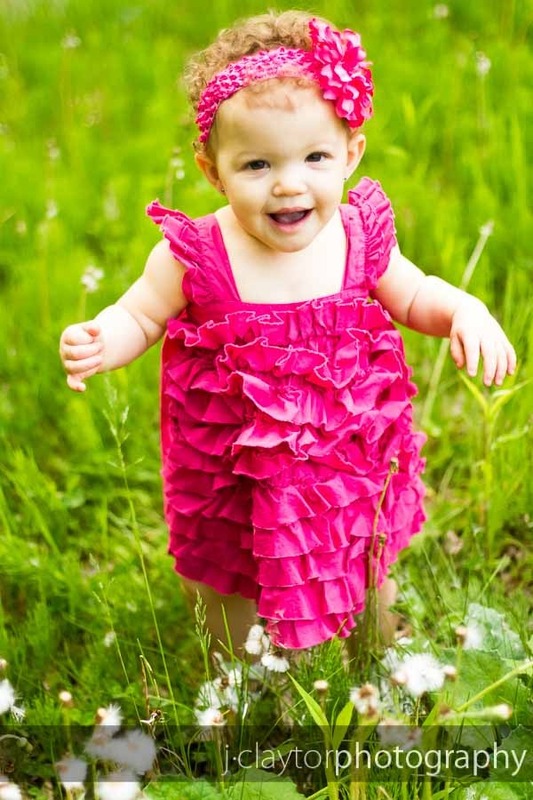 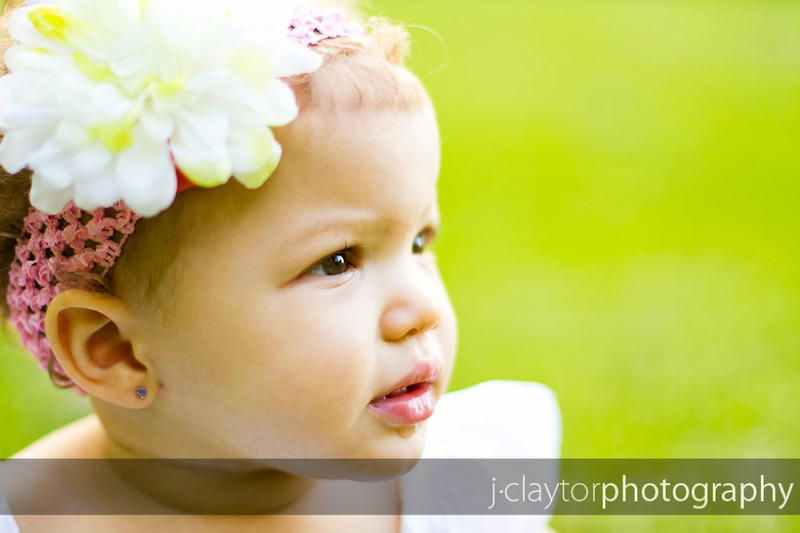 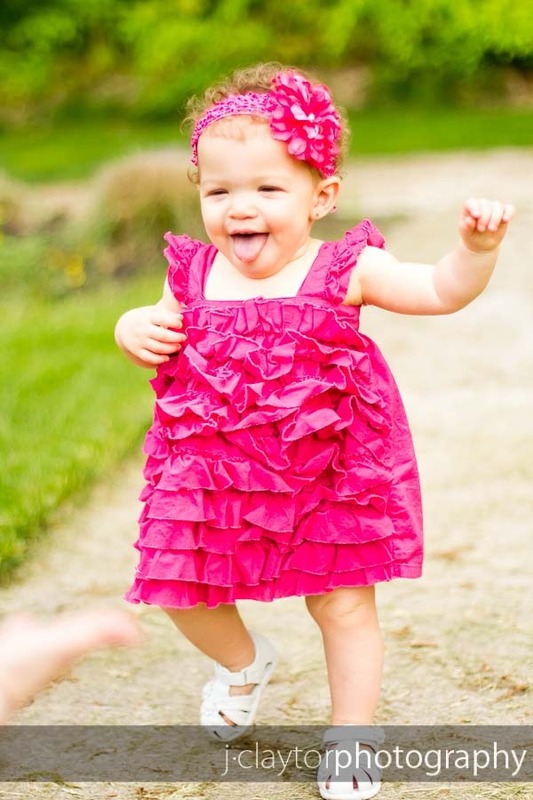 Narrowing down my favorites was extremely hard because she is such a beautiful little girl. 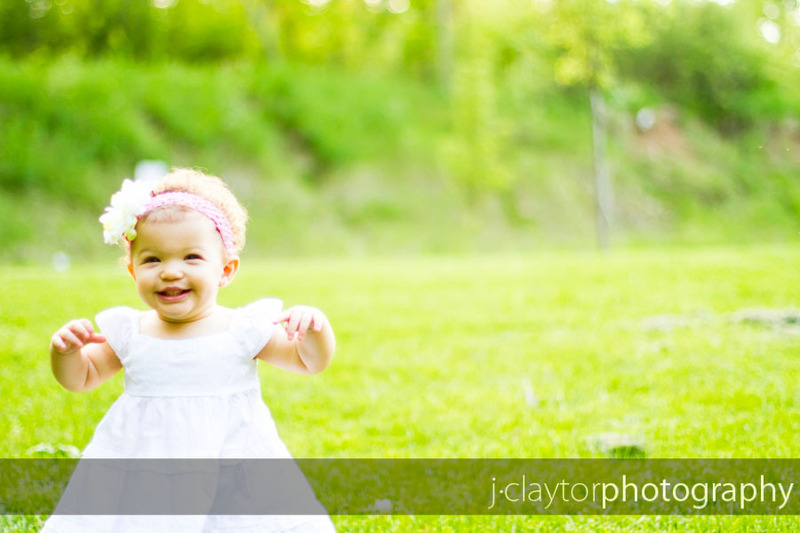 I feel so privileged to get to capture these milestone moments in the lives of our friends. 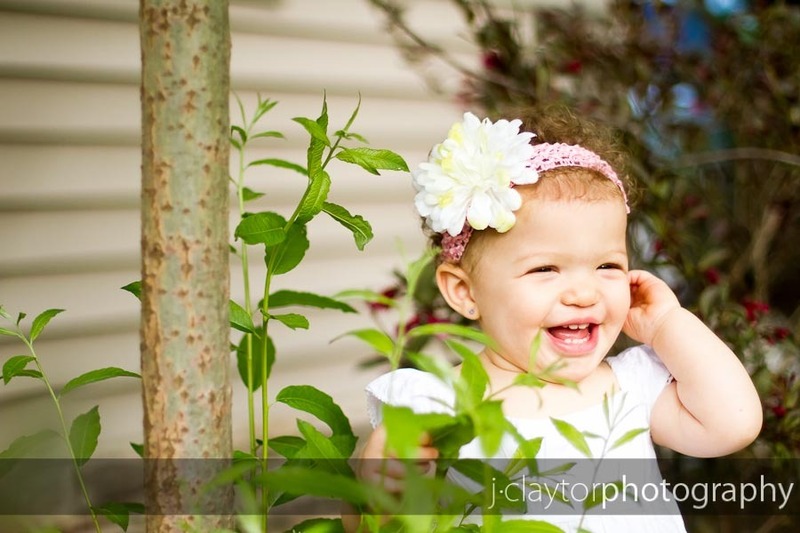 Happy soon-to-be 1 year birthday, sweet Keira!